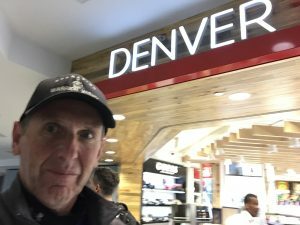 My dad has been on the road making Warrior Wishes come true since the NFL kicked off the 2018 season on September 6th, 2018. 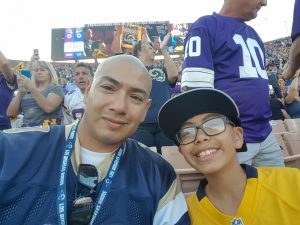 He has been honored to host warriors at a game every Thursday, Sunday & Monday since week 1! 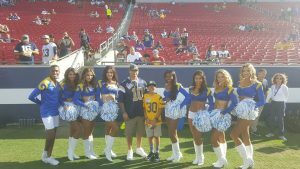 This Thursday he kicked off week 5 in LA making Wishes come true at the Rams game. 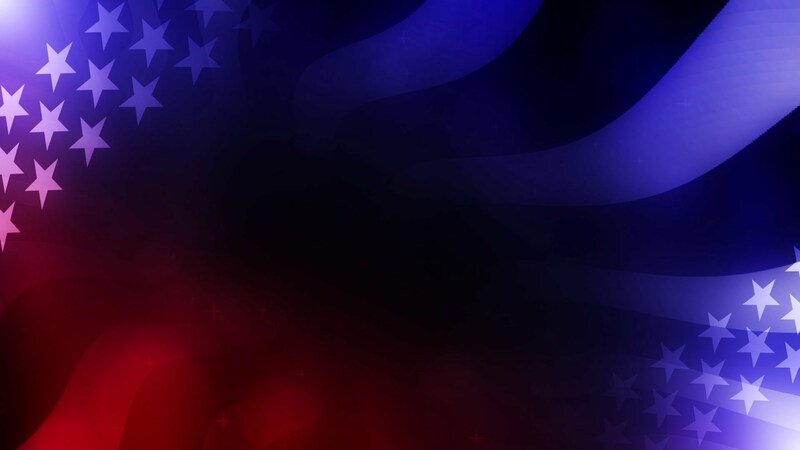 When making our schedule, we always do our best to keep our operating costs a low as possible. 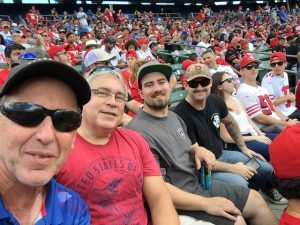 We want our donations to go to the warriors, not operating expenses… having said that, my dad stayed in LA after the Thursday night game all the way until Sunday to host warriors at the LA Chargers game. 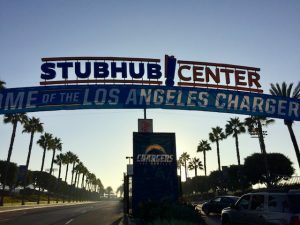 Since moving from San Diego to LA, the Chargers have played their “home games” at the StubHub Center. It’s only a temporary home while their new stadium is being built, but the permanent home of the LA Galaxy. After his good night sleep my dad walked to the stadium from the hotel as the sun was rising early Sunday morning. Today he had the honor of hosting Army Sgt Mike Green, Marines Michael Barrett, Travis DeBarr & Travis Tauro, as well as the Gold Star family of Marine Cpl Jordan Stanton. 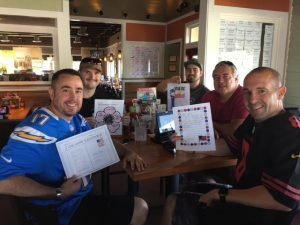 My dad met up with everyone for lunch before the game thanks to our friends at Chili’s. They all enjoyed getting to know each other. Richard & David Stanton, the uncle and cousin of fallen Marine Cpl Jordan Stanton. Told my dad all about Jordan and also how they went to high school with #48 Nick Szubar, Chargers Special Teams player (who later recovered a fumble in the game). Marines, Michael Barrett celebrated his 13 year Alive Day yesterday. 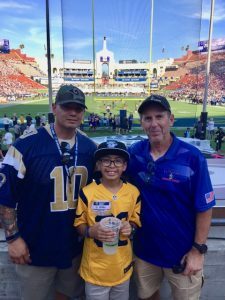 Marine Travis Tauro was excited to experience his first game ever! 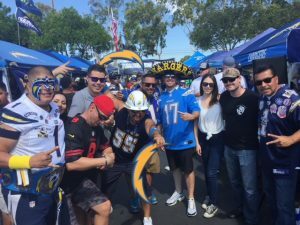 After lunch my dad presented the group with new Chargers caps courtesy of New Era & they made their way to one of the wildest tailgates in the NFL! As usual, the Bolt Pride tailgate welcomed the warriors with open arms. Our friend Rafael is always a great host & provides an unforgettable tailgate experience! Needless to say, the warriors had a lot of fun hanging out with the Bolt Pride Crew! 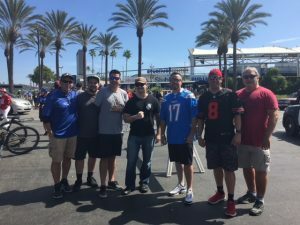 As game time approaches, everyone began to make their way into the Stubhub center to watch the San Francisco 49ers face off against the Los Angeles Chargers. Thanks to the Chargers Quarterback, Geno Smith, the warriors enjoyed great seats and watched their team win by the score of 29-27! 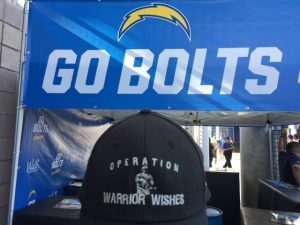 Operation Warrior Wishes would like to thank Geno Smith & the LA Chargers for helping us make these Warrior Wishes come true! 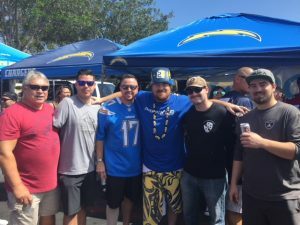 We also want to thank Andre at Chili’s for providing lunch, New Era for providing the new Chargers caps & The Bolt Pride tailgate crew for the hospitality at your tailgate! 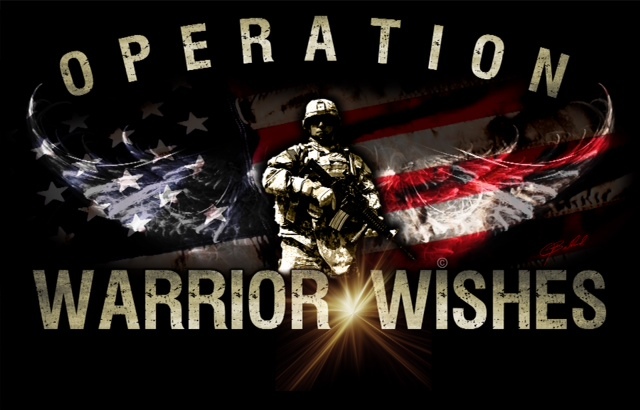 Most importantly, we want to take a moment to thank the warriors for their service & sacrifices!